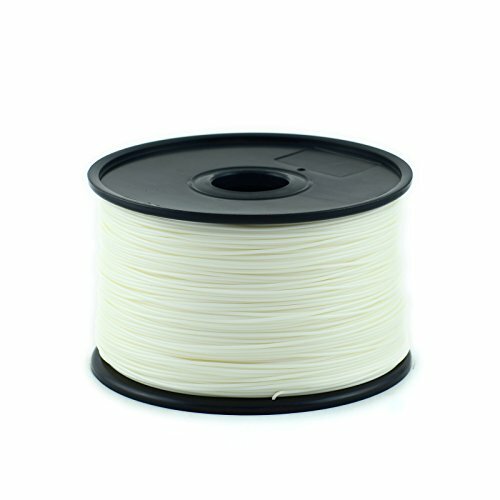 PLA (Poly Lactic Acid) is a biodegradable polymer derived from renewable resources, and has become a very popular material for desktop 3D printers. small error range,product’s error range of each spool’s bore diameter is ± 0.03MM,the minimum can be 0.01MM. 100% no air bubbles, no clogged nozzles, no extruder jams.